RLPhoto Studio’s creative team focuses on producing the highest quality commercial product and lifestyle imagery. Our state of the art studio combined with over 20 years experience helps meet the demands of any project, both large and small. In growing over the years to accommodate large-scale projects for global clients, RLPhoto Studio is built to serve the entire scope of production. With scenic Vermont as our home and backdrop, we have extensive experience both in studio and on location producing work that inspires our clients as well as ourselves. I’ve built my Burlington-based career over a span of 20+ years, working with global and local brands across a range of products. My clients have come to rely on me as both a partner and home for all of their imaging needs. Over those 20 years, RL Photo Studio has consistently set industry standards for quality—standards I take real pride in maintaining. In the studio, I believe in the value and motivational benefit of working with other positive, creative people, and providing a place for that creativity to grow and flourish. In my relationships with clients and staff, I respect and welcome open dialogue as we work toward a shared and singular goal of excellence and am proud of our team approach to achieving that goal. Tommy’s photography and post-production skills have been well honed in shooting a variety of projects and products throughout the years. 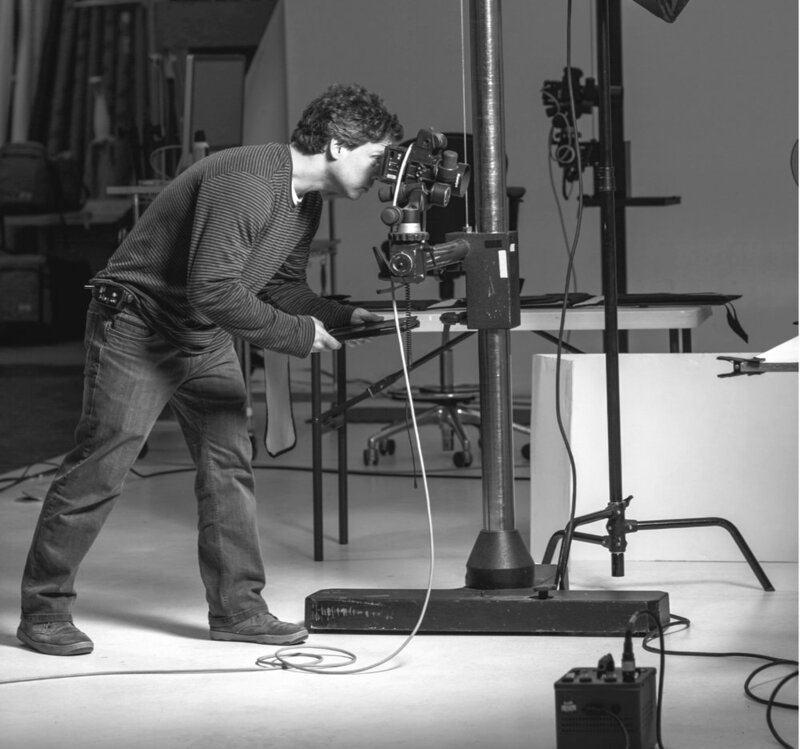 Whether in studio or on location, his focus and attention to detail behind the camera and computer make him an invaluable resource for everyone he works with. Starting as an intern at RLPhoto Studio, Tommy went on to further develop his craft working in-house at Burton Snowboards and as a freelancer before returning to join our staff. 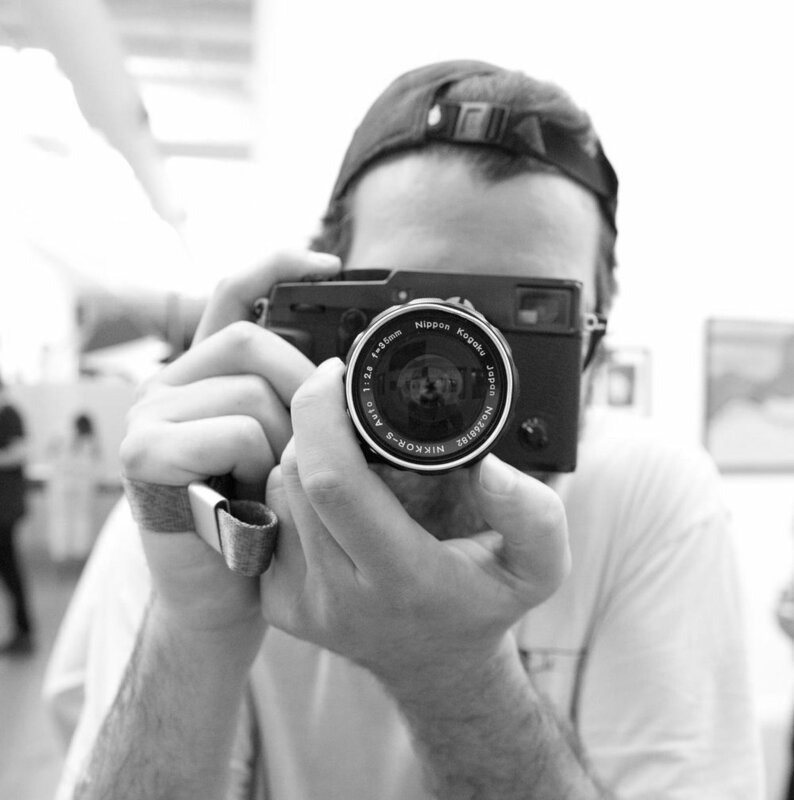 In his time off, you’ll find him at the local skatepark or mountain, riding or shooting photos. With a multitude of skills including film production, photography, post-production, file management, web design and IT administration, Dave Link is an asset to every project at RL Photo Studio. While he’s adept at managing multiple complexities simultaneously, Dave also believes in empowering his team—and does so through sustained, respectful and expert guidance.